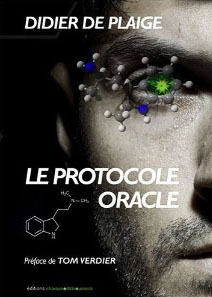 Le Protocole Oracle » Reality or Fiction ? Shamanism & new technology, reality or fiction ? Over the last few years, before any important decision, the leaders of the Federation have a way to secretly venture into consciousness. They have trained a group of highly selected individuals, chosen worldwide. They let themselves be persuaded by a group of counsellors to experiment a new technology codenamed "The Oracle Protocol", through which they try to explore the future. The sessions are covertly conducted in a highly secure bunker. 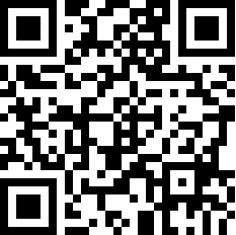 The "Oracle Protocol" uses a classified substance and follows along the lines of Dr. Rick Strassman's and Terence McKenna's work on DMT, a natural agent which is released by the pineal gland. Faced with a long term crisis, the leadership became easily persuaded to embrace the knowledge of Elders. Without much impact, the approach involves trying to replicate the classical pattern of the greek oracles. The project's budget which is not even the price of a single fighter aircraft, comes from the presidency's secret funds.